I love cats. I love their attitude. I love the way they look. I love the sound of their purr and the sound of their meow. I have had cats for nearly all of my life. So I can’t help designing t-shirts and things for the house that center around cats. What about you? Are you a professed cat lady? Do you need a gift for one? Here it is. Cat lovers everywhere unite! As long as we have the cats we are A-Ok with the cat hair everywhere. 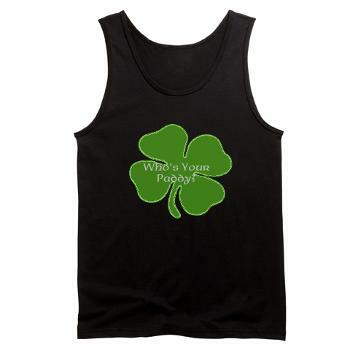 Next Post St. Paddy’s Day is Coming – Are You Ready? ?